We just completed our second iPhone app that uses IBM XPages to serve up and store content for an iOS app. 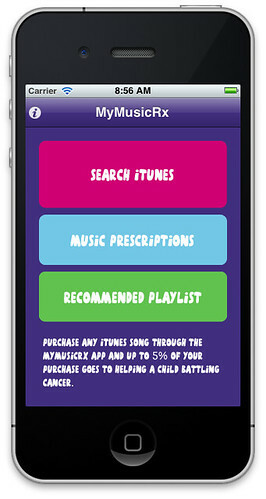 The first app was TSAzr which was released in January 2011 and our new app is called "MyMusicRx".The MyMusicRx app complements the Children's Cancer Associations MyMusicRx website. MyMusicRx is our fourth app in the App Store. 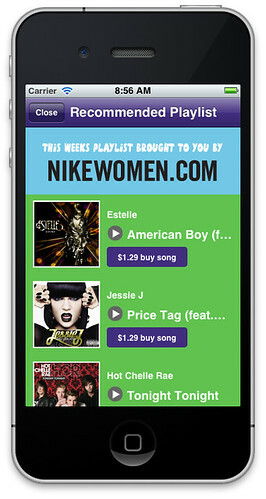 The app allows you to search and purchase music from iTunes. Up to 5% of each purchase will be donated to the Children's Cancer Association. The app also displays "Music Prescriptions" and "Recommended Playlists" where you can purchase the songs that people subscribed and songs from the recommended playlists. 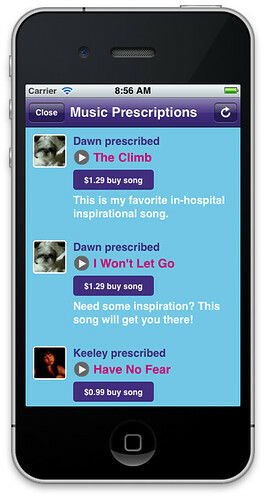 The MyMusicRx prescriptions are pulled from the MyMusicRx Facebook app. IBM XPages stores and manages all of the playlist data. It also uses some nifty SSJS and Java to get song data from iTunes using the iTunes Search API. Appcelerator was used to develop this iOS app. The app was developed with the help of Ben Poole (Java and SSJS), Matt White (XPages), Gayle Elgort (UI and Testing), the Children's Cancer Association and Bruce Elgort (UI, XPages, Appcelerator). All of the development effort was donated. View all of the apps screens and XPages management interface. V1.1 is currently being developed which will allow songs to be "prescribed" and shared on Facebook. Some other cool features are also being considered.